Vodafone India's 4G deployment contract worth $300 million (or about Rs 2,040 crore) has been awarded to Ericsson. The contract is for deployment of 4G services in UP West, Rajasthan, Odisha, North East and Assam telecom zones. The 4G expansion is seen as a move to counter rivals Bharti Airtel and Reliance Jio. "The deployment of 4G LTE network is expected to be completed by the third quarter of 2017. Ericsson, under this contract, is deploying its full radio system portfolio that offers 50% improved energy efficiency," a person familiar with the matter told Economic Times. Vodafone is also reportedly in talks with Idea Cellular for a potential merger. The companies have common network equipment and managed services vendors. 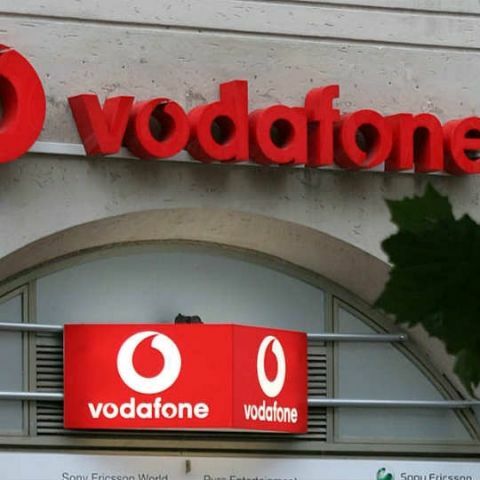 Vodafone has already offered similar network rollout contracts to Nokia and Huawei in different circles. With the availability of Reliance Jio's 4G service, the market for 4G services has expanded significantly. The company offers 4G services across 17 circles and is planning to further expand its footprint.